Is a company’s culture that important to its bottom line? After participating in thousands of conversations and interviews with human resources professionals and business leaders, Events USA founder, Carolyn E. Howell, discovered that yes, culture not only drives a company’s success, but it can be positively impacted by strategically crafted and implemented events. 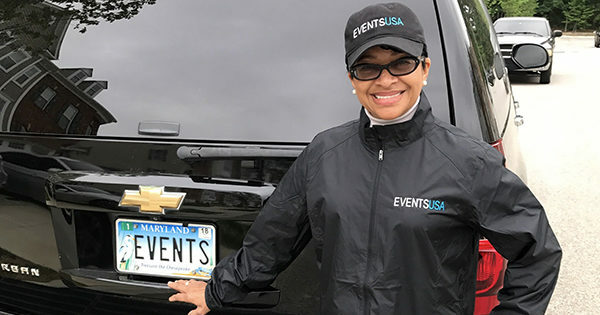 Carolyn took this knowledge to heart, transforming her wildly successful Fun Company Events, a mainstay of the Mid-Atlantic region, into Events USA, a corporate events specialist. 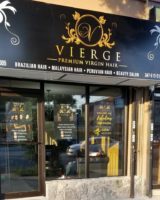 We create and produce unique events and experiences that allow our clients to recognize, reward and retain the valuable talent that they employ. Our strategic alliances with nationally recognized human resource experts, certified specialists and professional educators, culinary food and beverage, premium entertainment artists, performers and first rate amusements providers has positioned Events USA to best accommodate client needs while providing information and insight to companies as needs and goals evolve.